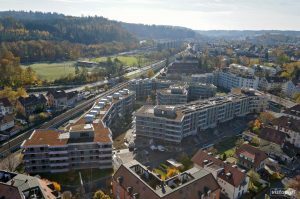 IWB Stöckacker Süd: Decentralized wastewater treatment and reuse-system for a new, eco-friendly settlement in Bern, the capital of Switzerland. 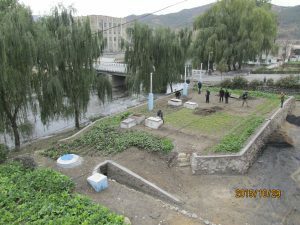 It is a unique pilot project to showcase a new approach of reuse-oriented urban wastewater management. Giving the opportunity of various research activities in this field over the next three years and to measure and verify the ecological and economical potential of decentralized wastewater management in urban areas. 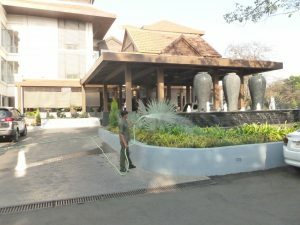 Rhytm Realty Resort: Decentralized wastewater treatment plant for a new 5-star resort in the Lonavala Hills in Maharashtra. 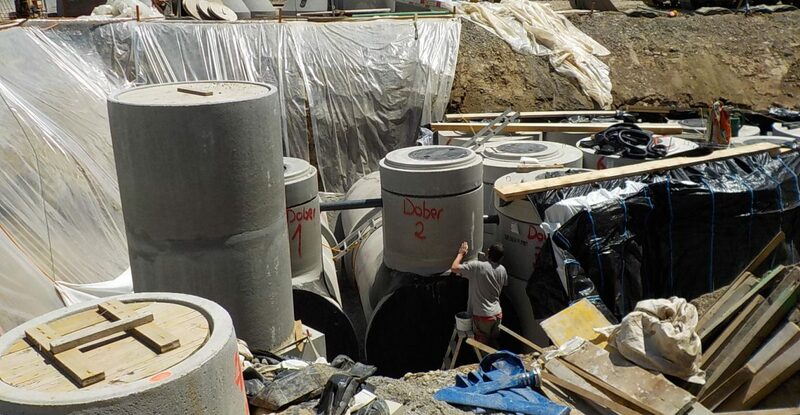 The plant treads the entire wastewater from hotel rooms, laundry, restaurant, bar and banquette hall. Treated effluent water is reused on the compound for irrigation purposes. Client/Project Partner: Rhythm Realty Pvt. 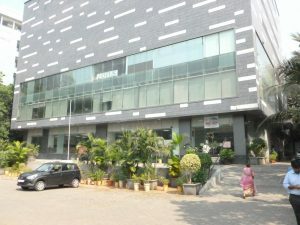 Ltd.
Lotus IT Park: Decentralized wastewater treatment plant for an office tower in Mumbai. 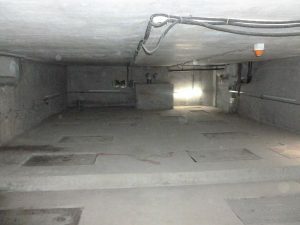 The treatment plant is situated in the basement of the building, treating entire wastewater from the office building. The treatment plant is designed to comply with national/state discharge norms for discharge into surface water bodies. Client: Aakash Value Realty Pvt. 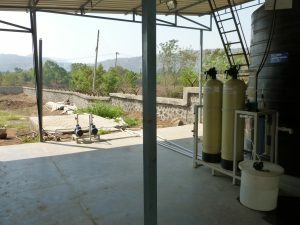 Ltd.
Yakshshri Beverages: Small decentralized wastewater treament plant for wastewater from toilet of a beverage factory in Maharashtra. Treated effluent water can be used on the compound for irrigation of greenery, surplus is drained. 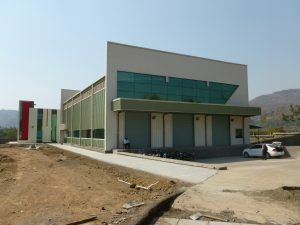 The treatment plant is designed to comply with national/state discharge norms for discharge into surface water bodies. Craftsmen Factory: AD+ Sewage Treatment Plant with UF & UV installed at Craftsman Automation Pvt.Ltd – Indore treated sewage reuse for gardening, toilet flushing and industrial process. 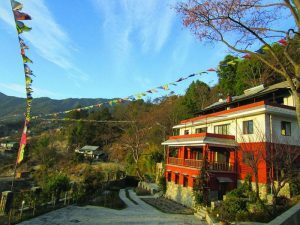 Chandra Ban Eco Resort: Decentralized wastewater treatment plant for a eco-resort on the nothern valley rim of Kathmandu. 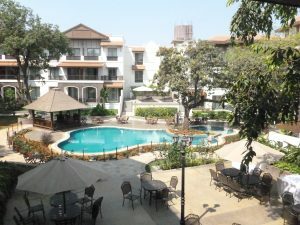 The plant is designed to enable on-site treatment of domestic wastewater from the resort with minimal requirement for operation and maintenance and to enable recycling of treated water for irrigation purposes on the compound. 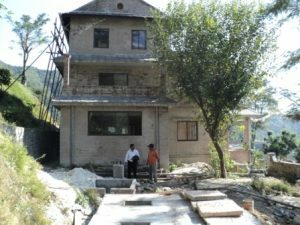 Community Led Infrastructure Finance Facility (CLIFF) program in Nepal: Decentralized wastewater treatment systems for cluster of houses constructed under Community Led Infrastructure Finance Facility (CLIFF) programme. 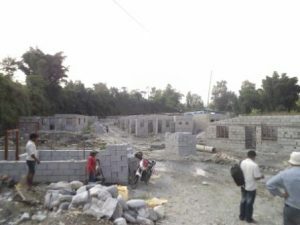 The aim of the CLIFF-program is to provide affordable houses for low income groups. 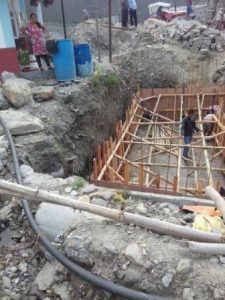 Project management and implementation as well as engineering design of Biogas-Settler is done trough Autarks regional partner in Nepal the “Motherland Energy Group” from Kathmandu. Autark Engineering provided full enegineering design of High Rate Anaerobic Reactor Modules (ARB/AF). Status: Construction completed, start-up not known. 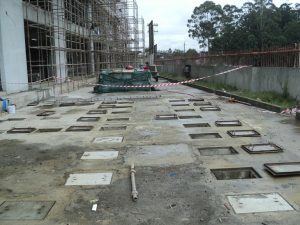 Kapal House: Decentralized wastewater treatment plant for new office complex and residential building. Treated effluent water can be used on the compound for irrigation of greenery, surplus is drained. The treatment plant is designed to comply with national/state discharge norms for discharge into surface water bodies. Client: ESSAR Ltd. / Chemtronics India Ltd.
Kujang Town: Decentralized wastewater treatment plant for a cluster of houses in Kujang. 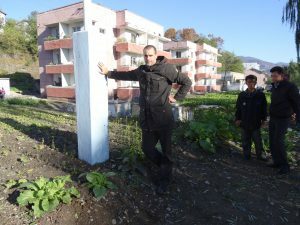 Within the framework of technical consultancy for a water and sanitation project of German Agro Action (Deutsche Welthungerhilfe) PRK1055, Autark Engineering AG provided engineering design of Decentralized Wastewater Treatment System for Kujang-town. 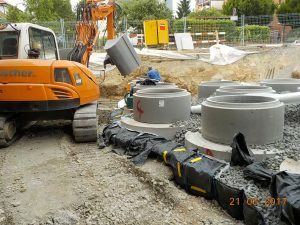 Domestic wastewater from a cluster of houses is conveyed through Simplified Sewer Network to Anaerobic Treatment plant (High Rate Anaerobic Reactor System. The effluent water can be reused locally for irrigation and/or be drained to adjacent surface water-body (river).